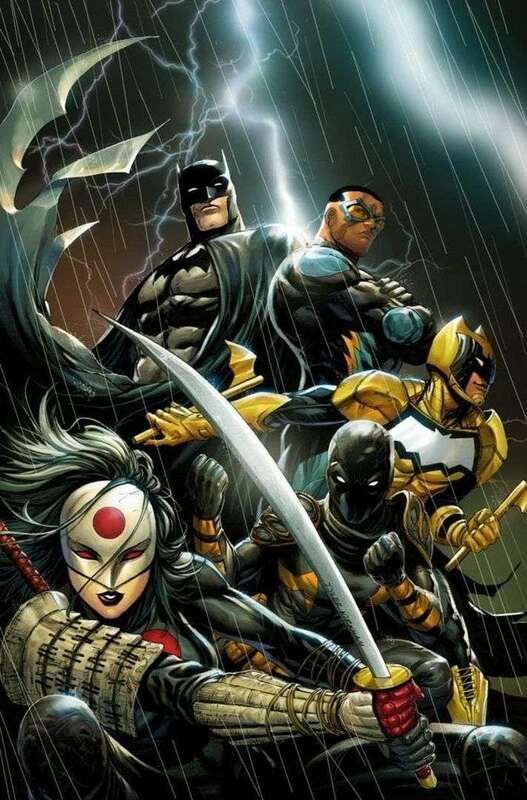 DC Comics has changed course with its plans for upcoming series Batman and the Outsiders. Originally solicited for a December debut, DC Comics has informed retailers that orders for the new series from writer Bryan Hill and artist Dexter Soy have been canceled, according to Bleeding Cool. The move appears sudden as the first issue was set to release in on December 12th, the third issue was solicited for release in February, and ads for the title have been featured in several other DC Comics releases. DC Comics does say that the series will be re-solicited, but it's unclear why it is being pulled and what changes may be made in the intervening months. How do you feel about Batman and the Outsiders being canceled? Let us know what you think in the comments. Solicitation information for the first issue follows.